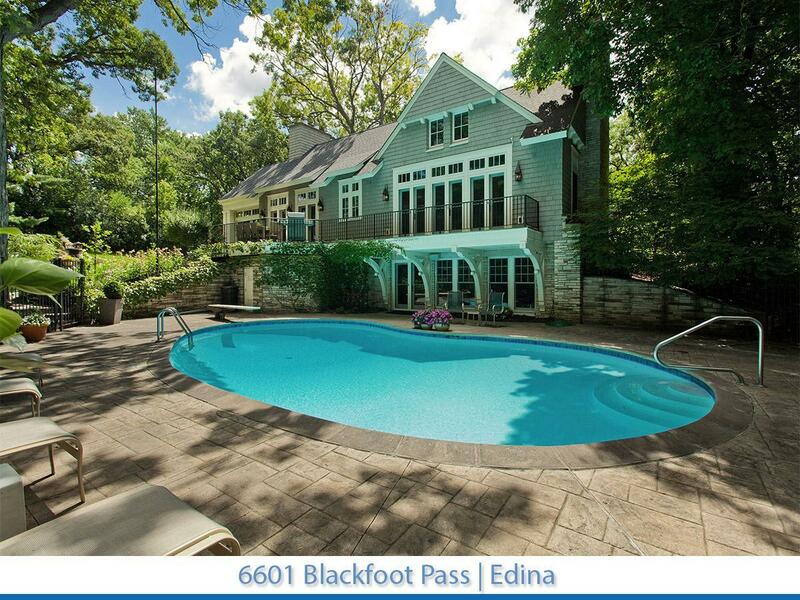 Exquisite Hampton's inspired residence for sale on a beautiful private 2.1 acre site in the Indian Hills neighborhood of Edina. Architect redesigned and fully remodeled in 2010 by Lake Country Builders, the home features walls of windows which superbly integrate interior spaces and gloriously landscaped exterior. The backyard offers abundant entertaining space with stone bonfire area and swimming pool.